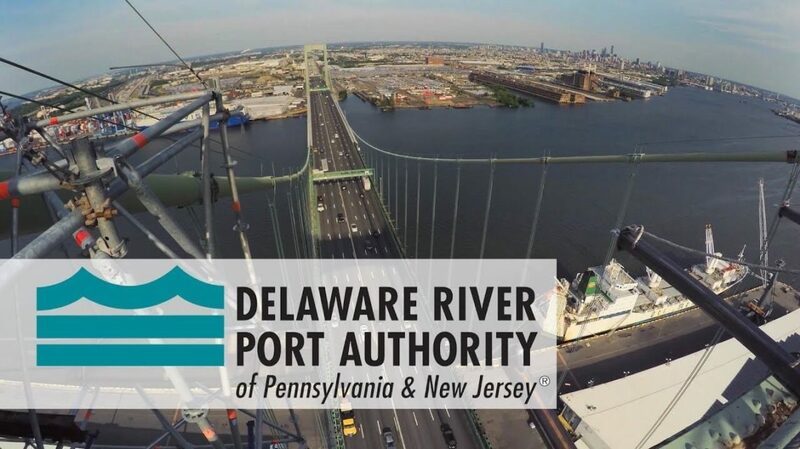 Batta Environmental was hired by The Delaware River Port Authority to assist with various types of projects throughout the Port District.  Scope of Services include all environmental and geotechnical engineering consulting services such as environmental engineering, geotechnical engineering, constructability services, any related work, and additional tasks required by the engineering division to meet DRPA goals. Review construction drawings, specifications, and schedule.